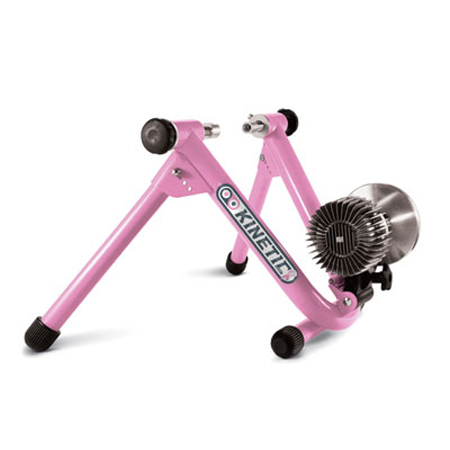 Save 15% on Kurt Kinetic Limited Edition Fluid Trainer!! When we aren’t snowshowing or skiing and the weather is too rough to go for an outdoor bike ride, we at Mountains Plus spend a good deal of saddle time using indoor trainers during the winter. If you know fluid trainers, you know that Kinetic by Kurt has been one of the leaders in the game. The Kinetic’s fluid design resistance unit gives the most realistic road feel of ANY trainer we’ve used, making us feel we got the most out of our riding time.